Our Care Coordination Model - PCC New Site! Central Ohio is rich with healthcare resources. However, resources can be disconnected, limit access, lack coordination, lack capacity, and may not be affordable. Our staff and leadership understand that the issue is not just healthcare, it is the number of health risk factors outside of healthcare that impacts an individual's well-being. While healthcare coverage is critical, coverage does not equal access. Access to medical care is necessary, but it is not sufficient. Continuing to focus solely on creating access to healthcare only marginally improves healthcare outcomes. Poverty, unemployment, poor nutrition, substandard housing, limited educational opportunities, and chronic stress are all barriers to health and well-being of people who are vulnerable. Using our unique model of patient centered care coordination, PCC has achieved successful healthcare outcomes for high risk, hard to reach populations in Central Ohio. Our model support medical professionals operating at the top of their licenses to focus on the treatment and diagnosing of disease. 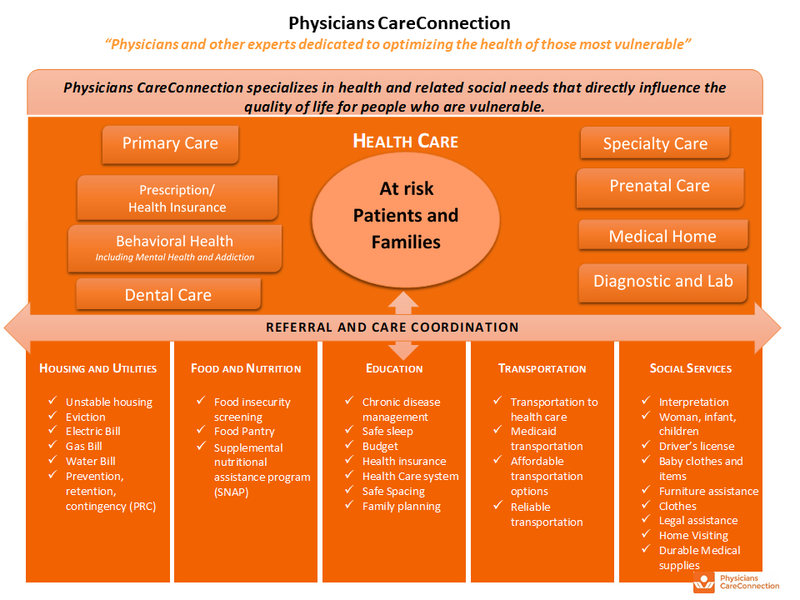 PCC acts as an extension of the medical team assessing and addressing social, behavioral and "place-based" risk factors that negatively impact healthcare outcomes. 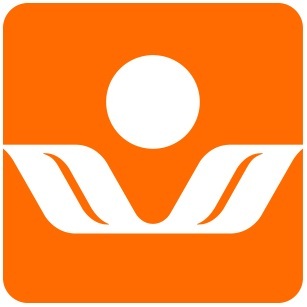 Patients who have received our services have realized improved physical and mental health status, easier access to care, and a reduction in their use of emergency room services. By considering these social determinants in conjunction with a patient’s medical conditions, we help our patients achieve far greater medical outcomes. Thanks to the partnerships we have developed with medical and social service organizations, we are able to attain better results at a fraction of the cost: about $300 per patient. On average, it would have cost the same patient $1,533 if they had gone to the emergency room, and their care would not be coordinated, comprehensive, and complete.